This fourth and final article on FLSA Violations: Regular Rate of Pay, covers various ways to apply a bonus when the time frame for the bonus exceeds a week. 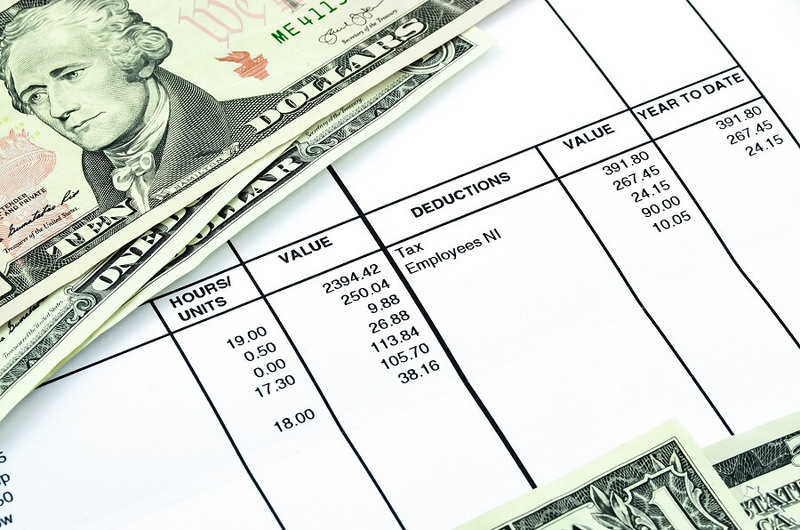 According to the Department of Labor, overtime must be paid out as it is worked and bonus income must be included in the regular rate of pay that is used for calculating overtime. When the time frame for a is more than a week, then overtime must be paid on the known rate of pay and then after the bonus is paid, the final regular rate of pay must be calculated and additional overtime paid in arrears. For more information on regular rate of pay and bonus payments please see article 3 of the series. Article 1 can be found here. As mentioned above, when bonus or commission is paid for a period that is longer than a week, then estimated overtime must be paid for the period it is earned. After the bonus is paid, overtime must be recalculated with the updated regular rate of pay and the different paid to the employee. Bonuses can be broken into a weekly portions or hourly portions. As in the example above, let’s say that Rosa earned a 12 week bonus of $360. If it could be assumed that Rosa earned an equal portion of the bonus for each week that she worked, then her bonus could be broken down into (12) $30 weekly bonuses. Rosa’s employer would then need to calculate her regular rate of pay for each week that she worked overtime. In this scenario, let’s assume that Rosa worked 2 week with 45 hours, another week with 42 hours, 4 weeks with 46 hours. Rosa’s regular rate of pay would vary depending on how many hours she worked each week. After calculating her regular rate of pay for each week she had overtime, Rosa’s employer would then need to calculate her total overtime wages due for each week in the 12 weeks that she worked overtime. However, if Rosa worked weeks of differing hours and her employer breaks her bonus over her hours, then her regular rate of pay could be different than $11.67. 1) Rosa’s regular rate of pay differs depending on if her bonus is evenly distributed among an hourly wage or calculated per each week’s wages. When Rosa worked varying hours from week to week, her regular rate of pay differs. 2) Rosa’s regular rate of pay will adjust if she has weeks when she works overtime and weeks when she works less than 40 hours a week. During the quarter in which Rosa works overtime, her manager is required to pay her overtime hours even though the final regular rate of pay is not determined because her bonus has not been determined yet. In this scenario, Rosa would be paid overtime based on her hourly pay of $11 an hour. She worked 36 hours of overtime during the quarter and would have been paid an overtime wage of $16.50 ($11 x 1.5). However, once Rosa earned the $360 in a bonus, her employer would need to apply the $360 back to her overtime and pay apportioned overtime. Using the hourly calculation as an example, Rosa’s total compensation should have been $6162.52, but she was paid $6124.00. Thus Rosa’s employer would need to pay her apportioned overtime wages of $38.52. Unfortunately, many employers miss this step. Across the United States, many employers pay employees bonus income, shift differential, commission, signing bonuses and other forms of additional income. Calculating an accurate regular base of pay is impossible without accurate timecards, wage income, and bonus income recorded and retained.